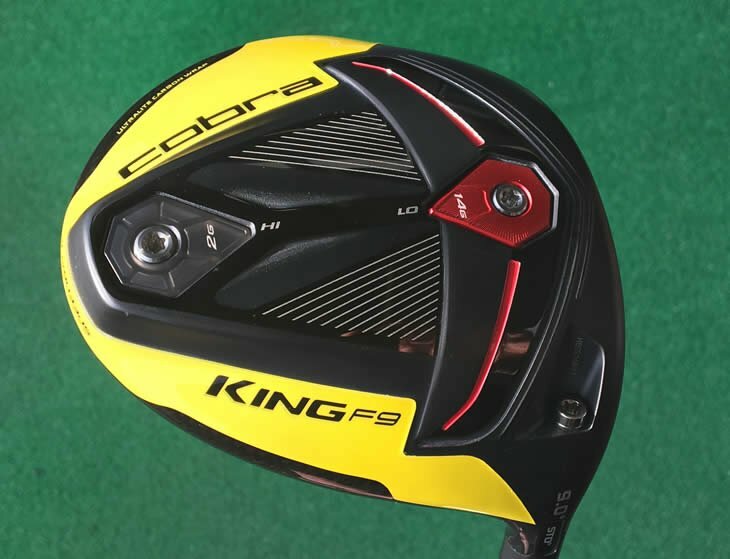 The KING F9 SPEEDBACK™ Special Edition Camo driver features a one-of-a-kind camo pattern that was created by layering the outline of the United States and the state of Georgia to pay tribute to the memorable atmosphere alive each April in Augusta. 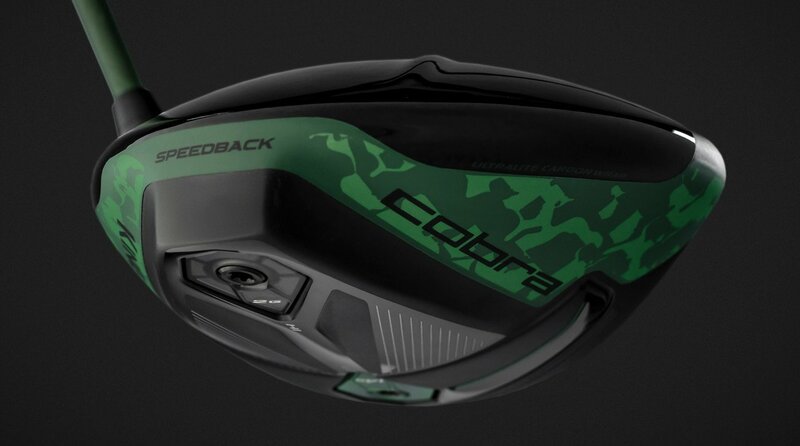 Cobra’s King F9 Speedback driver not only is a serious bomber, it’s also now available in a camo pattern. Designed to match the apparel and bag Rickie Fowler , the camo pattern blends the outlines of the United States and the state of Georgia in a unique design that belies the tech underneath. 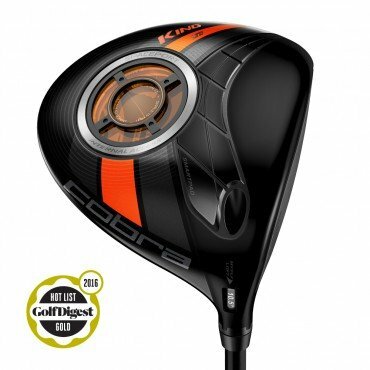 That tech includes the impressive Lamkin Crossline CONNECT black grips that allow you to track stats and a number of other fun things utilizing the Arccos 360 app with Caddie AI. 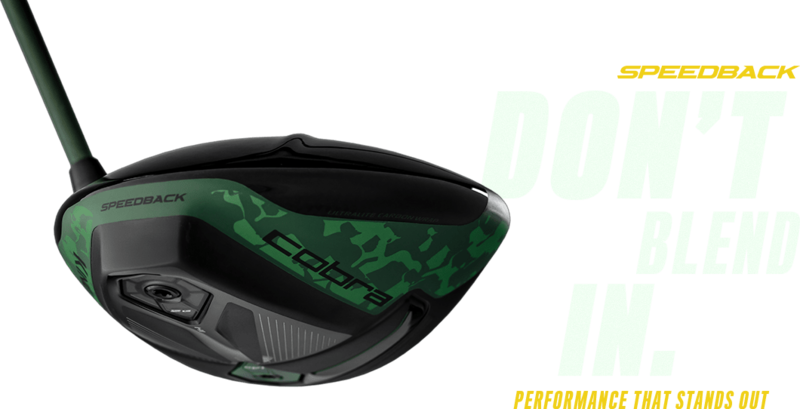 Other features of the Special Edition Camo King F9 Speedback driver include a matching camo headcover and a Project X Even Flow Blue 65g shaft with a unique military green finish.